Angela has marketing capability in South Africa, Middle East, Africa and India and her background transverses medical devices, B2B and FMCG. This experience in multiple markets and industries enables Angela to provide optimised business solutions combined with strategic marketing capability that delivers tangible business results. She has the ability to quickly identify issues and offer business solutions to drive growth. 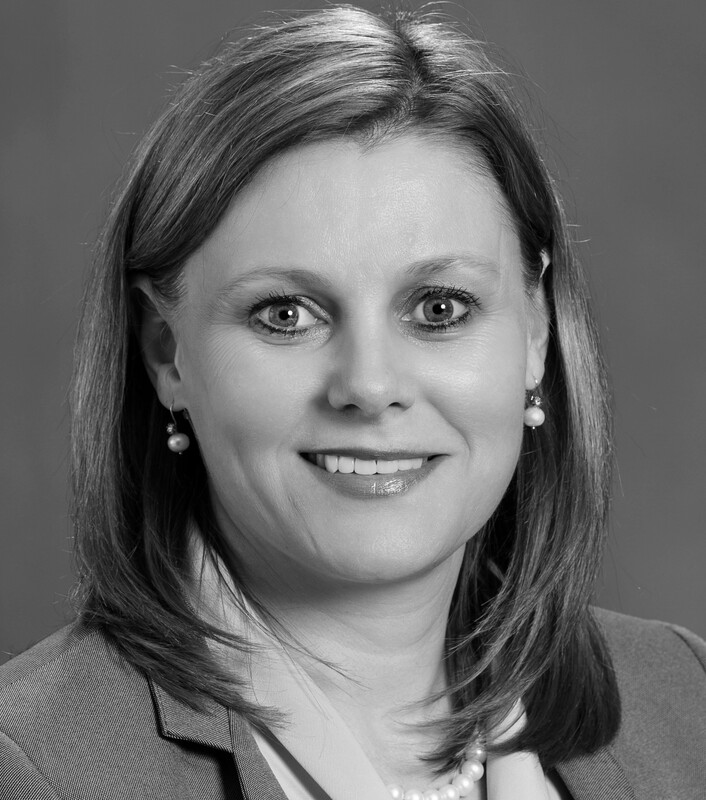 Angela expanded her experience within Kimberly-Clark to include Business Development and Sales Management and more recently within Abbott Nutrition she has gained experience in Commercial and General Management, resulting in a distinctive mix that consolidates marketing, sales and business expertise. Angela is highly energetic and enthusiastic with agility, flexibility and high learning potential that allow her to rise to any challenge. Development and implementation of customer and distributor training programs in North /East Africa, Middle East and India. Introduction and implementation of product strategies. Development and implementation of Business to Business sales and marketing strategy. Launch of sustainability campaign: including 2 new product introductions from concept with the manufacturing plant and partnership with waste paper recycling division. Aggressive mix shift campaign in local and Middle Eastern market. Development of a marketing ethos within the Middle Eastern region as it was a pure sales organization. Implementation of a “Data Driven sales” initiative to drive end user sales via distributors. Development of 5 year strategy for Baby Soft Bath Tissue. Development and implementation of Huggies New Baby brand strategy- including product re-branding, new product introductions, PR and market research. Introduction of B2B sales element with major hospital groups with KAM. Led a team of 15 sales representatives, 2 product managers & 2 clinical educators. Development of annual business plan and implementation and execution through sales team. Consumer and B2B sales and marketing. Accomplishment of affiliate objectives by establishing business plans, budgets, and results measurements; allocating resources; reviewing progress; making mid-course corrections.